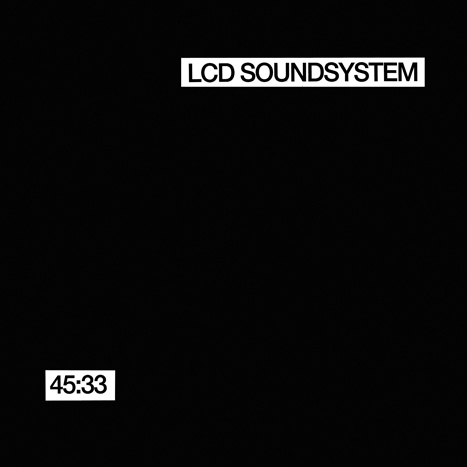 '45:33' is a Nike-commissioned LCD Soundsystem mix, designed to accompany a workout. "Predominantly the music is made up of repeated piano phrases, modulating synths and handclaps, providing a minimal space disco backdrop to any strenuous exercises you might have planned. Lasting a good three quarters of an hour (hence the title) clearly Nike are expecting you to give yourself a good going over. James Murphy sculpts a hugely enjoyable piece of music with a few lyrics dropped into the mix, such as mantra-like repetitions of "Shame on you." 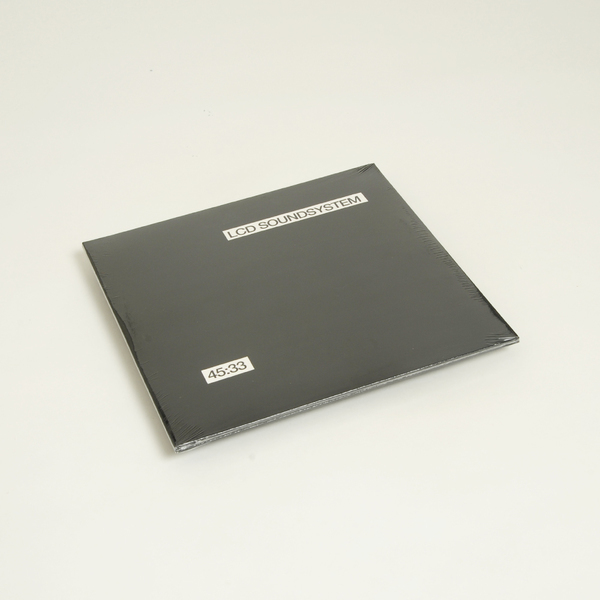 primed for fuelling self-loathing and disgust - ideal motivational material for those prolonged abdominal crunching sessions."